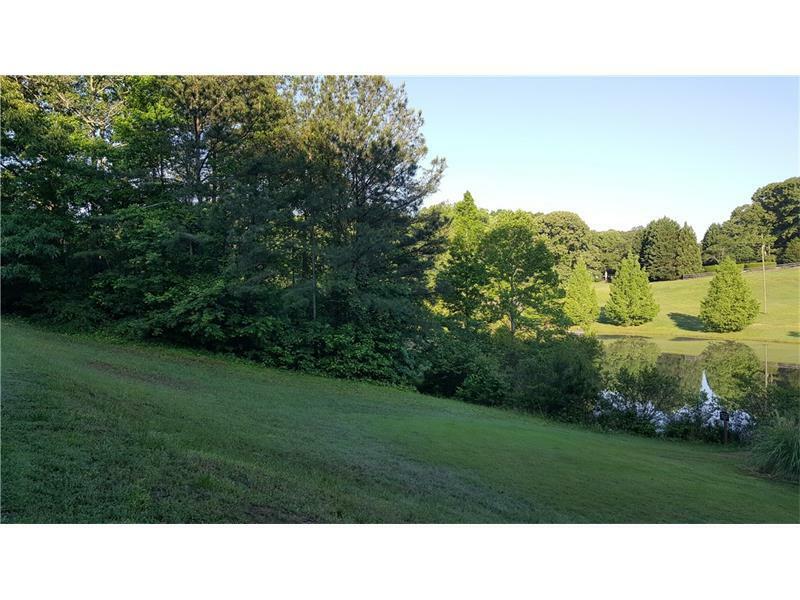 Beautiful 5.9 acres in southern Cherokee county with 583' of lake frontage on 3 plus acre private lake surrounded by estate homes. 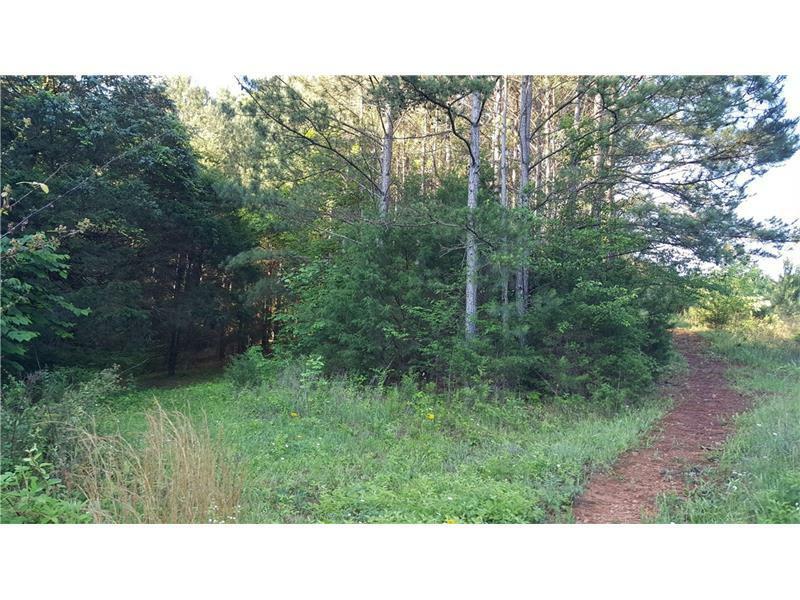 This is 2017 deal of the year with other parcels in the area priced at over $57,000 an acre. Suggested building site is near the top to get an optimum view of the lake and pasture. 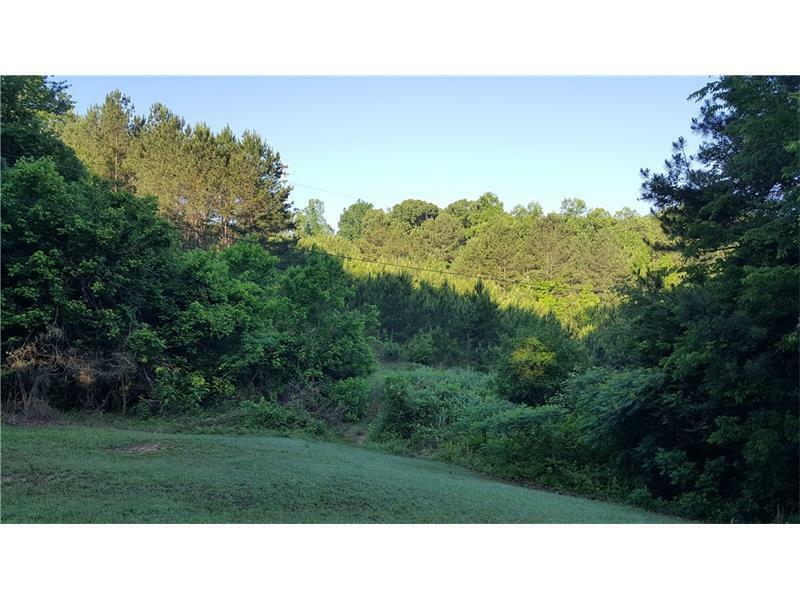 Listing provided courtesy of Keller Realty.